In September last year, World Watch Monitor talked to an ex-member of a network that targeted Coptic women. The man said the network began in the seventies but has reached its highest levels in the era of current President Abdel Fattah el-Sisi. He described the process of abductions as weaving a spider’s web around Coptic women, in which police are sometimes involved and receive a financial reward. At least seven Coptic Christian women and girls disappeared in Egypt last month, in what is becoming a recurring phenomenon. In each case, the family of the woman says she was abducted by a Muslim who wished to convert her to Islam and marry her. All of the disappearances have been reported to the police. However, their families allege that they have often been met with inaction or indifference. Some have even claimed that members of the police force were involved in the disappearances. Below, World Watch Monitor outlines the details of each case, as far as they are known. On 7 April, Christine Lamie, 26, disappeared after being threatened on Facebook by someone she didn’t know. 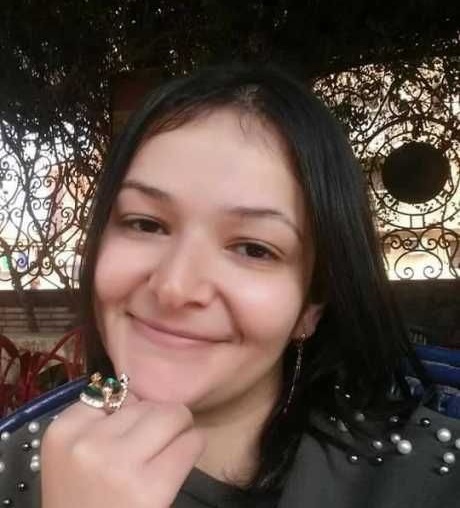 Lamie, a mother-of-two from Qalyubia Governorate in north-eastern Egypt, had gone to work at the Civil Status Authority in Banha but never returned, according to her husband, Bahaa Girgis. When she did not return home, nor answer her phone, her husband started calling relatives and friends, but none knew where she was. The next day, Easter Day in the Coptic Orthodox Church to which the couple belong, Girgis reported his wife’s disappearance to the police. Four days later, on 12 April, Girgis went back to the police station to ask for an update. “I was surprised when the officer there told me that my wife Christine had gone to a police station the day before, filed a report that she wasn’t kidnapped and that she converted to Islam by her full will,” he said. “I know my wife very well; she would not convert to Islam by her will. She likes Christianity and she is very religious. She loves me and her sons very much; she cannot be away from us. Whenever she returns home after work, she rushes to our sons and hugs and kisses them and tells them how much she missed them. World Watch Monitor also spoke to Christine’s priest, who corroborated her husband’s account of the marriage and her disappearance. “Christine is one of the honest members in our church. She has a strong relationship with God. She is very religious, meek and humble. She loves her family, her church and religion so much. There was no reason for her to leave her family and convert to Islam,” said Fr. Girgis Zaki, from St. Mary’s Coptic Orthodox Church in Banha. Another recent case involved a 17-year-old girl whose mother, Kawther, was the alleged victim of a kidnapping ten years ago. According to her family, Kawther was forced to convert to Islam and change her name after she was filmed naked and threatened that the video would reach her relatives. 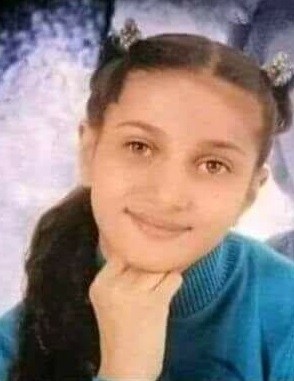 Her daughter, Briskam Raafat Mikhail Maher, a secondary school pupil from Hejaza Kebly village, Qena Governorate (Upper Egypt), went missing on 15 April. The girl’s friends told her grandfather that she had been kidnapped by a Muslim man. Briskam had been living in her grandparents’ care since her mother disappeared, the girl’s uncle, Malak Kamel, told World Watch Monitor. According to Kamel, one day last month a female classmate of Briskam – whose brother Kamel alleged took part in the kidnapping of her mother – told Briskam that her mother wanted to see her. According to Kamel, Briskam’s mother then told the girl’s grandparents to keep Briskam away from school, fearing she may be kidnapped, but Mohammed later visited them to assure them he would not harm Briskam as he considered her like a sister. Then on 15 April, Briskam attended school accompanied by her grandfather. However, when he went to collect her from school in the afternoon, he could find neither Briskam, nor her classmate. “We then learnt Mohammed and another man kidnapped Briskam in a tuc-tuc [auto-rickshaw] from the front of the school. Her mother confirmed that the kidnapper was Mohammed, who wants to marry her and convert her to Islam,” said Kamel. Kamel further alleged that a police station assistant was the “mastermind” both of the alleged abduction of Briskam and of her mother ten years previously. A second-year student of Sohag University took a tuc-tuc from in front of her house in Tahta, Sohag Governorate, in the early hours of 10 April. 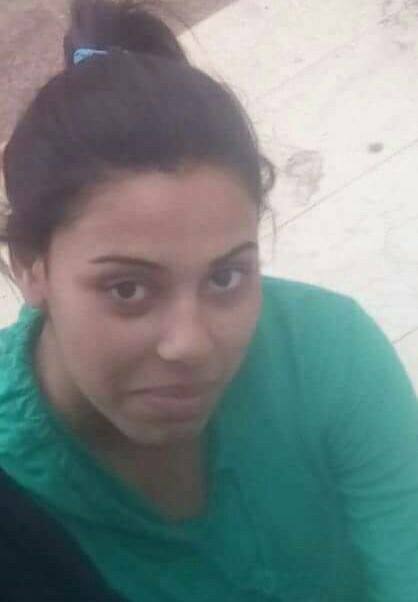 Meray Girgis Sobhy was supposed to go to university, then visit a private tutor and return home, her father told World Watch Monitor. However, when she did not return at the expected time, nor answer her phone, her father called the tutor only to learn that his daughter had not attended the class. Meray’s father searched for her in every local hospital, but to no avail. He then filed a report with the police but told World Watch Monitor that “they made no effort to investigate the matter and search for her”. World Watch Monitor also spoke to Marina Girgis Sobhy, Meray’s sister, and Nabil Luka, Meray’s uncle, who confirmed the father’s account of the incident. 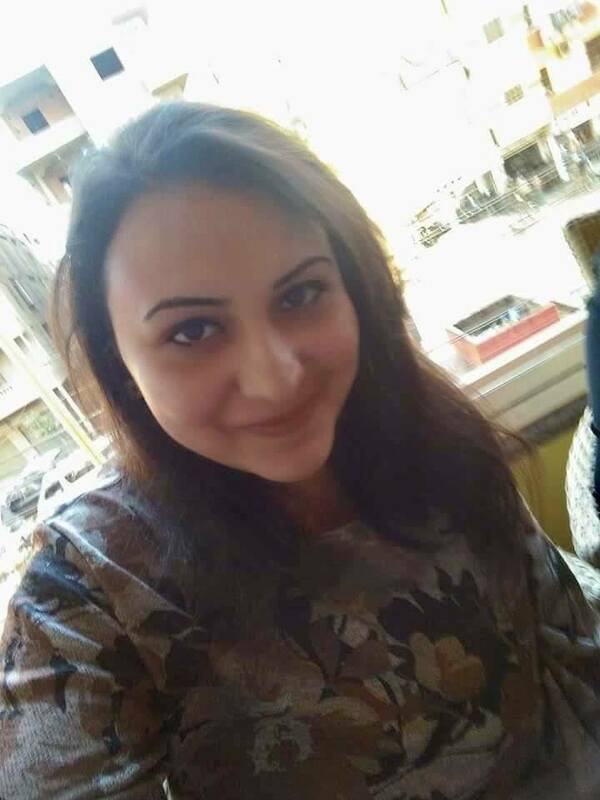 A secondary-school pupil, Rasha Khalaf Thabet Aziz, 18, from Ezbet Hafez village in Beni Suef Governorate was returning home from a visit to her grandmother on the Orthodox Easter Day (8 April), when she was kidnapped. An eyewitness told her family that three masked men had pushed the girl inside their car with force and fled. Milad Shaker, Rasha’s cousin, told World Watch Monitor the family had filed a report about her disappearance but no arrests had been made so far. Sixteen-year-old Hoda Atef Ghali Girgis from Imbaba, Giza Governorate, went to St. Mary and St. Michael’s Coptic Orthodox Church for an Easter party, also on 8 April. 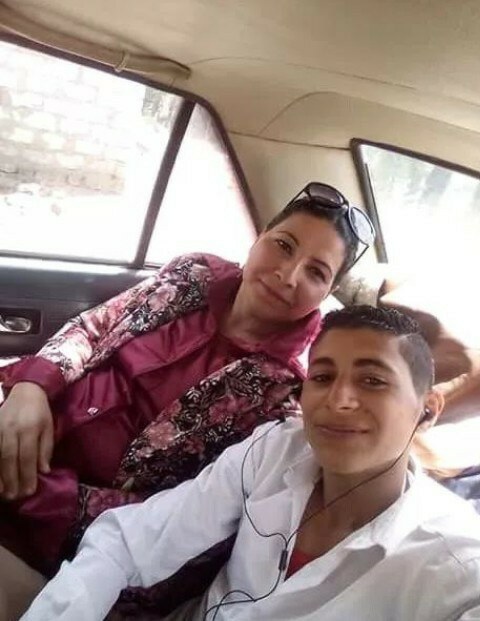 Following the party, she took a tuc-tuc from in front of the church to return home but never did, her father, Atef Ghali Girgis, told World Watch Monitor. Hoda’s family filed a report with the police, but her father accused them of “inaction, apathy and indifference”. Mary Adly Milad, 40, a mother-of three from Al-Borgaiya village in Minya Governorate, disappeared on 5 April. After finishing her work at a private clinic in the city of Minya, she took a taxi to return home, her family told World Watch Monitor. However, she did not return and her phone was switched off. Police were informed. 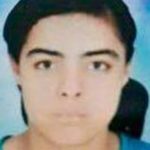 Mirna Emil Yousef, 20, from Kafr Samari village, Sharqia Governorate, disappeared on 23 April. 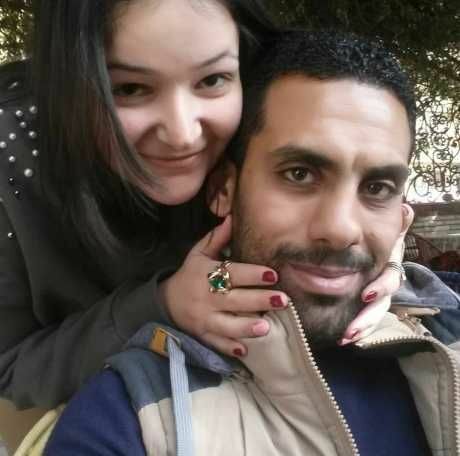 She had gone to Zagazig University for an exam and did not return home. Her family tried to call her many times, but her mobile phone was switched off. 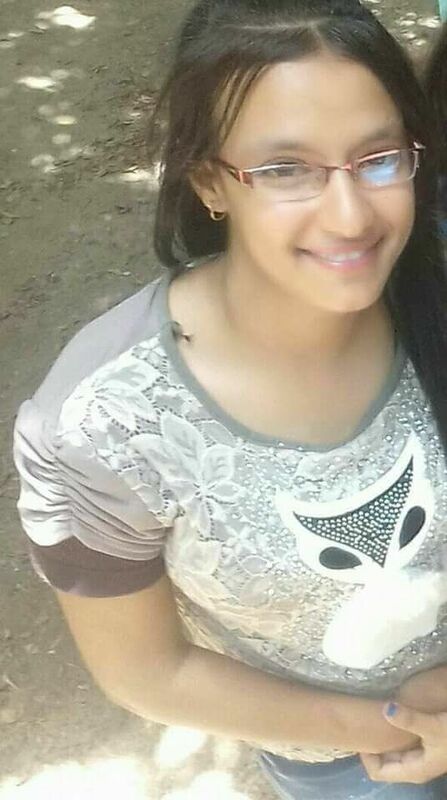 Her family filed a report at a local police station, accusing one of Mirna’s Muslim classmates of kidnapping her. 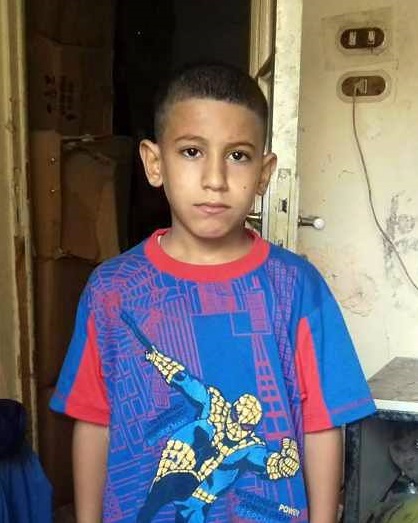 Ten-year-old Kirollos Saudy Shohdy from Maghagha, Sohag governorate, disappeared on the evening of 23 April while returning home from a tutorial. Police were informed. Primary school pupil Fady Hany Farag, 11, from the predominantly Christian village of Nag Shama in Sohag Governorate, was playing 200 metres away from his house on 4 April when he was kidnapped, his family told World Watch Monitor. 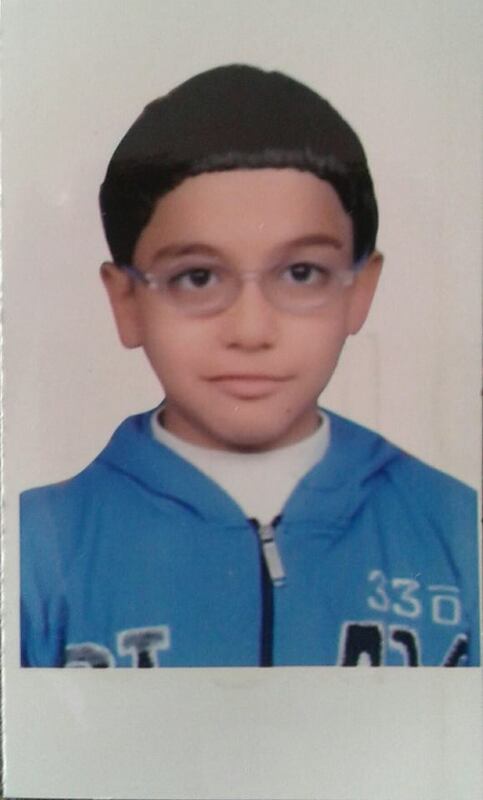 After searching for him in all nearby villages, Fady’s family filed a report at the police station. Fady suffers from heart issues and needs to take medication, his father said. He added that they “had not seen any movement from the police” to help them find the boy.